Disclosure: I received this toy for free and was compensated for my time reviewing it. As always, all opinions expressed are my own. 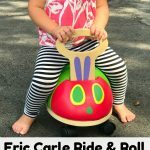 We were so thrilled to receive the Wobbly Worm toy in the mail last week. As soon as we got this toy out of the box, we started playing with it. My boys were on spring break and were delighted to have a brand new toy to try out at home. 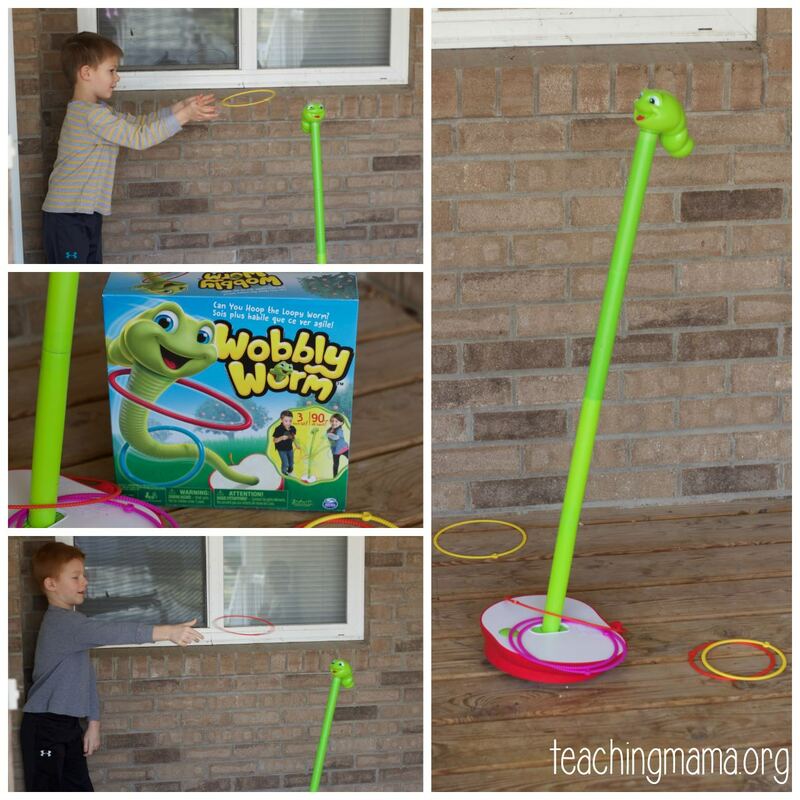 I always am very honest with my reviews and I have to say the Wobbly Worm was a big hit at our house! This is a toy that has a cute green worm that wobbles and bobbles around while players try to toss rings onto him. Each player has three hoops (different sizes) and they take turns tossing the rings hoping to get all their hoops over his head. It can be tricky because the worm bobs and spins around while you’re throwing. The toy has three different levels of difficulty. The worm can be built to be short, medium, or tall. Even our toddler (2.5 years old) enjoyed this game because he was successful on the lowest level. 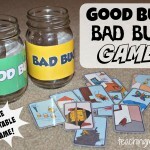 Children practice gross motor skills while playing this game. 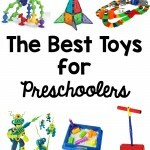 The goal of tossing the ring onto the worm can be a hard skill for little ones to master. This game makes it easier with the 3 different levels of difficulty. Hand-eye coordination is a big skill used in this game, as well as timing out when you throw the ring. I love that this game makes practicing this skill fun! This game encourages play and being active, which I’m a big fan of! I think this game is good for playing with others. Even though the goal of the game is to get your rings on before the other players, my boys helped each other and encouraged each other throughout the game. The game grows with the child! 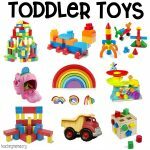 They can play it on the easiest level when they are toddlers and make the levels harder as they grow taller. It really is a fun toy!! I saw my kids laughing and enjoying the game, which always makes me happy! 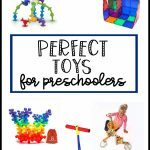 I think this game would be great for a preschool play date, rainy day activity, at a birthday party, outside on a sunny day, or really any day at home with the kids. 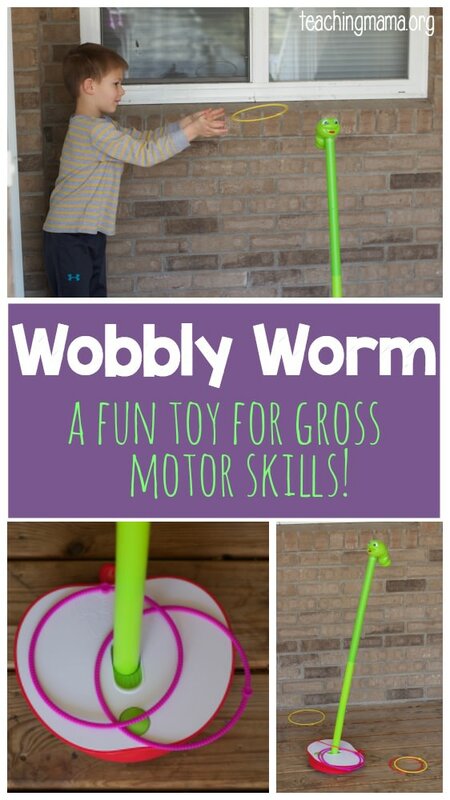 To see more about the Wobbly Worm and to see us in action, check out our video below. 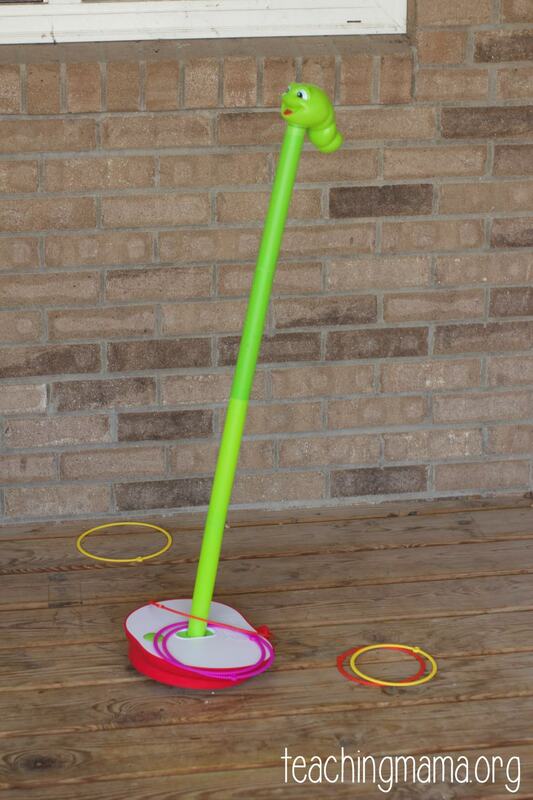 Wobbly Worm is available to purchase at Walmart, Target, Toys R Us, Spinmaster, and Amazon for $19.99. 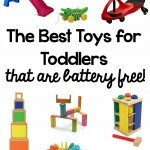 We loved the toy and I think you’ll love it, too! Hi, does it require batteries?